Parents.com offers expert advice for navigating life as a parent, from pregnancy to healthy eating and everything in between. They’ve been an authoritative source on all thing’s parenthood for decades – seriously; their first issue was published in 1926! That’s why we’re so excited to share that Cabana Life was recently featured in an article about fashionable sun-protective clothing for moms. The article, titled “UPF Clothing You’ll Actually Want to Wear This Summer,” praises sun-protective clothing for providing moms with an easy way to get the sun protection they need while managing their little ones. It features a selection of fashionable, Ultraviolet Protection Factor (UPF) rated clothing, including, not one, but two Cabana Life pieces! The Parents.com post highlights our women’s Signature Boat Neck ¾ Sleeve Tunic Swim Cover Up as a fashionable piece that “hardly looks like UPF clothing.” Parents.com noted that it’s perfect for throwing over a bathing suit or to wear as a dress while out and about. One of our one-piece swimsuits also received a shout out for its stylish coverage and sun protection. Parents.com agrees that wearing UPF-rated clothing is a simple and stylish way for busy moms to protect their skin from the sun. But moms aren’t the only ones who can benefit from Cabana Life – our sun-protective clothing is perfect for any member of the family! We offer a wide selection of pieces for men, women, and children. We even have a variety of “mommy and me” and “daddy and me” clothing, so your little ones can look just like their favorite person – you! We know that, as a mom, your job is to protect your kids – which often means that beach days are more stressful than relaxing. Take the hassle out of it by choosing UPF-rated swimwear for your entire family! When you and your children wear sun-protective clothing, you can spend more time having fun and less time worrying about getting sunburnt. For other products like those featured in the Parents.com article, be sure to browse our selection of swimsuits and cover-ups. And don't forget, there are dozens of other options for sun-protective clothing on our site as well! From infant rash guard onesies to swim leggings, pants, and more, Cabana Life has something for everyone. We’re delighted to be a part of this list of fashionable sun-protective clothing for moms. Because we agree: keeping your skin safe doesn’t have to be boring! 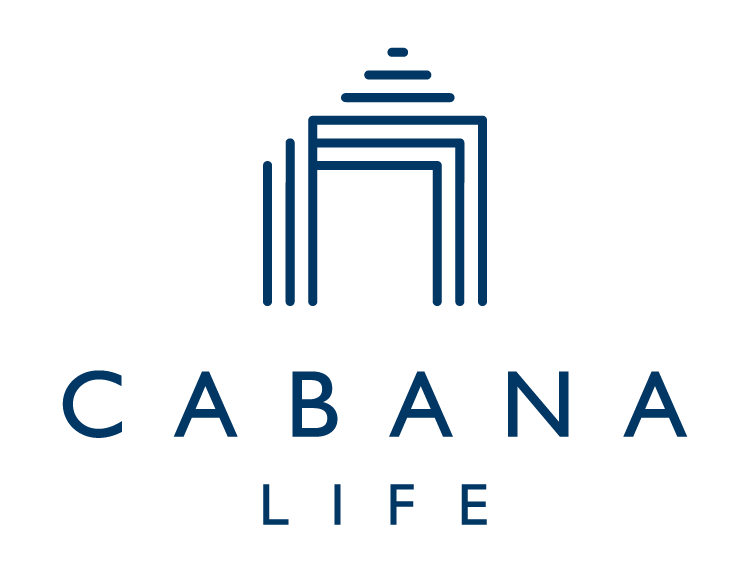 For more information about how our UPF-rated clothing can keep your skin protected while still looking stylish, be sure to visit the Cabana Life website.